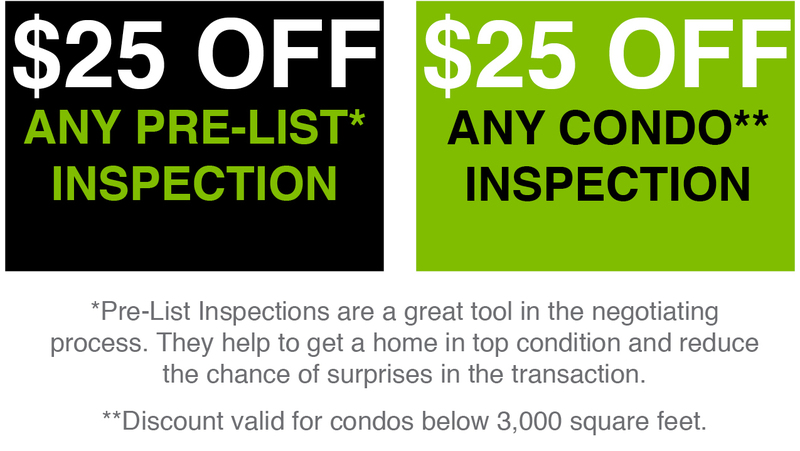 HomeTech is offering special savings of $25 OFF pre-listing inspections and inspections for condos under 3,000 sq. feet. 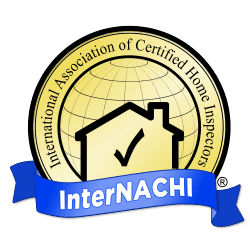 As an agent or a homeowner, we’re here to help you and your client save on your Park City, Heber City or Midway home inspection. To save, mention this ad and call us at (435) 640-2282 or schedule an inspection here and put 25OFF in the discount code box.